Don't compromise on colours - have the finish of your choice in our Bespoke Collections! 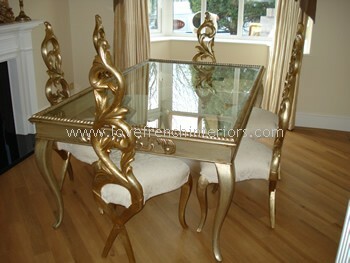 Most of our furniture can be customised - change the dimensions, the finish colour, the carvings etc. 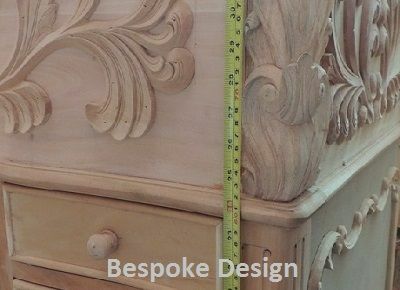 Our Bespoke Design Service can even help you create your very own unique piece. We also offer regular deliveries all over Europe - to Ireland, France, Spain etc and the USA...we can deliver worldwide! 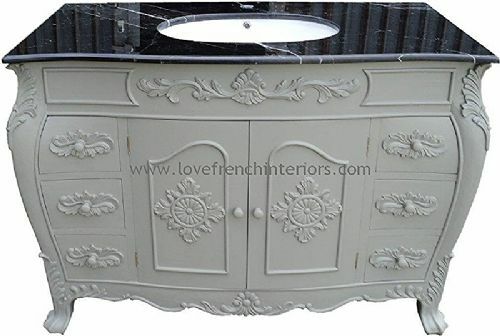 Welcome to Love French Interiors, the home of affordable and customisable Premium Quality French, English and Italian inspired Reproduction Furniture at very competitive prices. 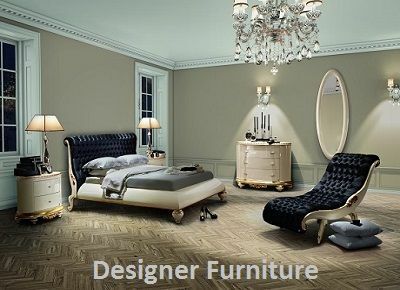 Here you will find beautiful collections of French, English and Italian styled bedroom furniture, living room furniture, dining room furniture, bathroom vanity units and interior accessories, together with truly elegant collections of Bespoke and Designer Furniture. 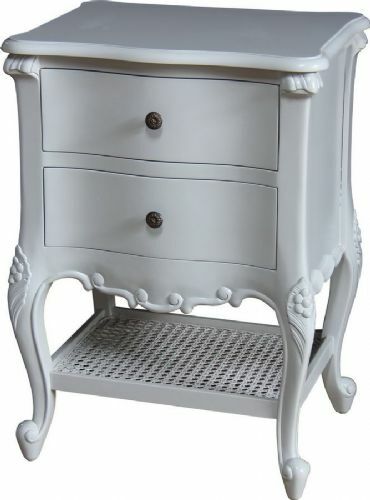 Our French and English reproduction furniture collections encompass a wide selection of styles which include classical Victorian, Georgian and modern contemporary designs as well as designs inspired by the eras of Louis XV and Louis XVI. 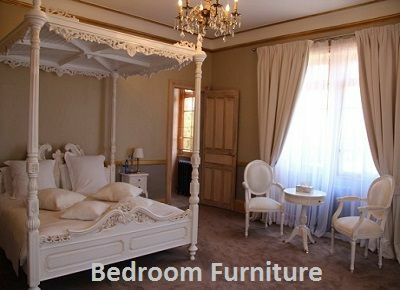 Available to private buyers, boutique hotels and trade customers, our ever growing collections include beds and four poster beds, headboards, bedside tables, chairs, sofas, armchairs, mirrors, dressing tables, display cabinets, bookcases, side tables, armoires, chests of drawers, writing desks, bathroom vanity units, office and study furniture as well as essential accessories such as mirrors and chandeliers. 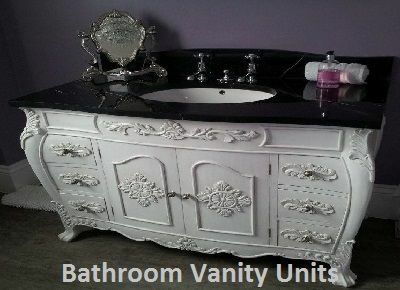 Choose from painted furniture or polished mahogany as much of our collection is available in a wide variety of finishes. In fact, with our Bespoke Furniture Service we can offer a custom finish in almost any colour or colour combination you wish. We can also repaint many of our existing pieces to the exact colour you require - choose from Dulux, Crown, Farrow & Ball and many others. Our Designer Furniture Collection features exquisite pieces from Christopher Guy, Jetclass Furniture and selected luxury Italian brands and offers the ultimate in style and glamour in a variety of customisable finishes, colours and sizes. 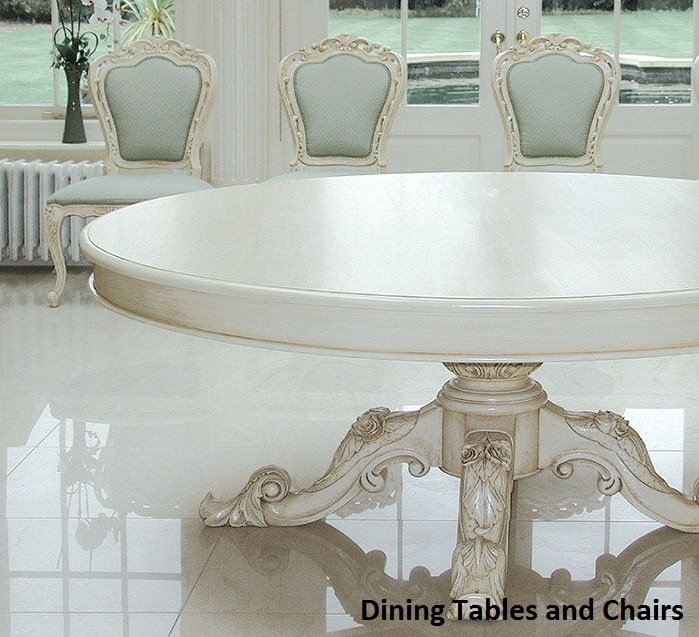 Whether you order one piece or a collection, we can deliver French, English and Italian inspired furniture to all parts of the UK, the Channel Islands and Ireland at very competitive rates. 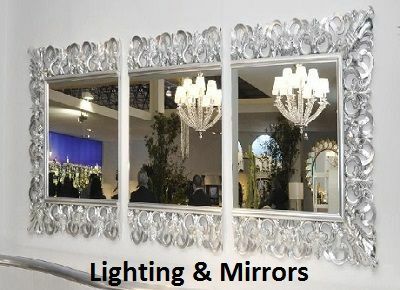 We also offer deliveries to France, Spain, Germany - in fact all of Europe, plus Dubai, the USA... We can deliver furniture Worldwide – please ask us for a quotation. 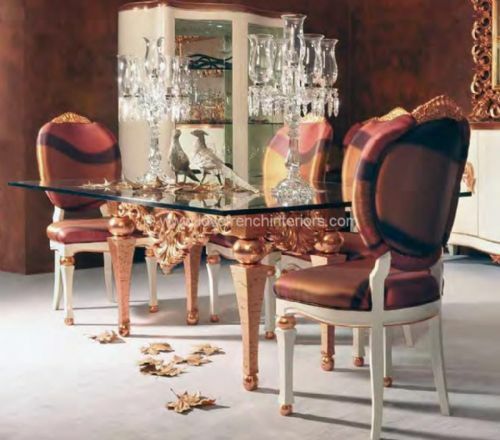 We hope that you enjoy browsing our furniture collections. Our manufacturers use medium grade mahogany timber sourced from forests that are part of regeneration programmes. These managed forests are strictly controlled and it is a legal requirement for all exports of timber products from Indonesia to the EU to comply with SVLK certification. 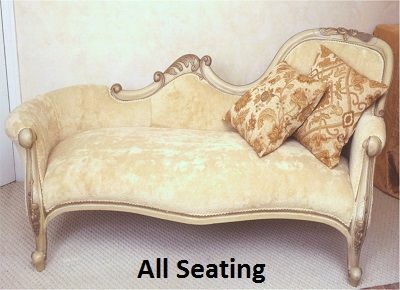 Our mahogany furniture is all constructed from legally harvested wood.